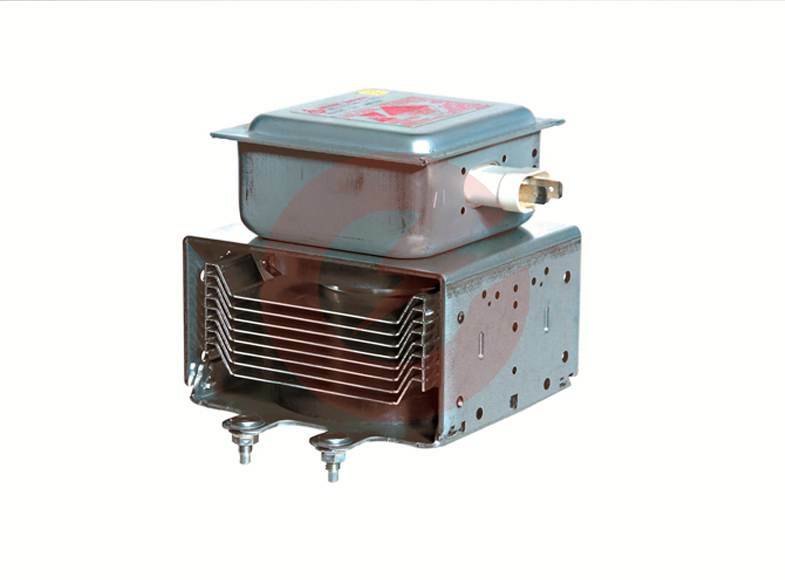 Enerzi Microwave Systems supplies a wide range of Continous wave (CW) magnetrons. S-band (2450 MHz) CW Magnetron being efficient and low-cost is the most popuplar choice for industrial heating and drying application. 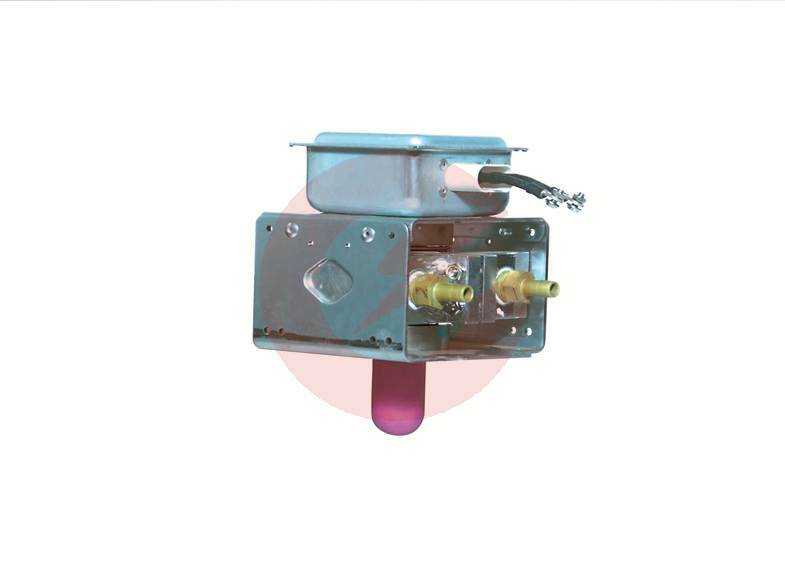 We also provide MW head assembly consisting of Magnetron (Air or water cooled), Thermostat switch, Launcher waveguide (WR340) and blower.